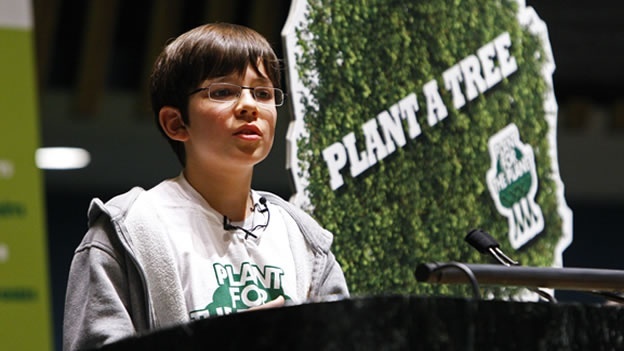 “Plant for the Planet” – Stop Talking – Start Planting! We children want a future too !!! and demand climate justice !!! We have forgotten to make that which is shared, the holistic whole, the centrepiece of our lives, and to nurture thankfulness and personal responsibility as fundamental values. Hardly anyone is conscious of the fact that he or she is personally engaged in the future of the climate as well as peaceful cooperation, through his or her thoughts, words and deeds. Can we still remember the warmest smile and the greatest joy that we have experienced in our lives? And how that came about? In our common efforts to achieve the meaning of the word “PEACE”, we could unite in a work of harmony, which is at the heart of the path to a peaceful existence through its harbingers of respect, tolerance, friendship and love of one’s neighbour. The heart is not only the most important anatomical organ but also the bridge of salvation to a higher world. An enlightened heart shields us from crude mistakes, delusions and dangers and promotes a harmonious and pleasant climate; whereas a malevolent heart continually fires the poison arrows of envy, disgust, malicious gossip, etc. However, the heart which possesses courage and strives for progress and personal development rests on ethical principles. It always remembers the sacred light which should drive humans. Right now many people sense the necessity of developing their hearts’ energy, because it is the sacred healing fire which will invoke WORLD PEACE.